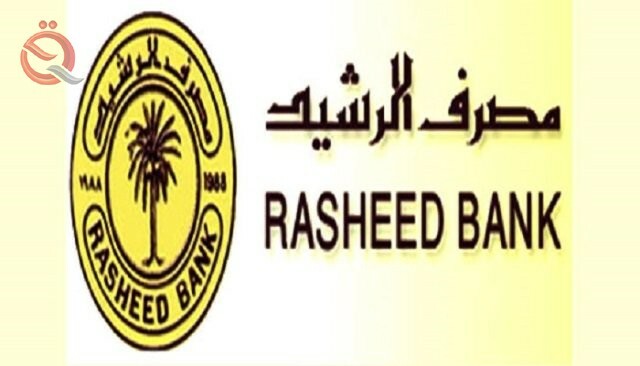 Rasheed Bank announced on Wednesday that it will grant loans of up to 150 million dinars to owners of private schools. The bank's media office said in a statement received by Al-Iqtisad News that "Al-Rashid Bank decided to grant loans to owners of private schools in all governorates up to 150 million dinars at an interest rate of 8% for three years and a period of three months." He explained that "the loan is granted according to the needs of the owner of the private school and not more than 150 million dinars to provide the holdings of the school in terms of lease and the names of companies in the establishment and feasibility study and the pledge of the property to be mortgaged."